Apple iTunes has some competition coming its way. 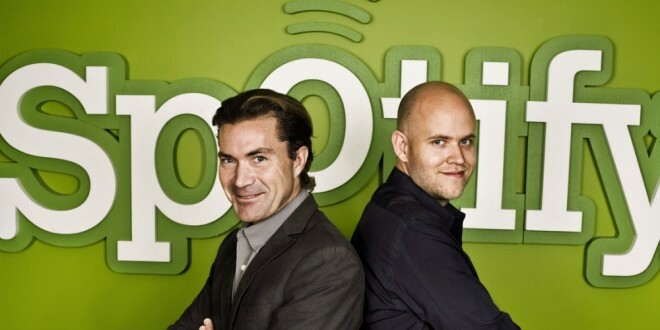 Popular music service Spotify recently announced that it is finally coming to the U.S. Currently, you can only sign up for an account in Sweden, Norway, Finland, United Kingdom, France, Spain, or the Netherlands. There is no announcement yet on the release date in America. I like to think of Spotify as the Netflix of music. It is a subscription service that for a fixed monthly rate, users get unlimited access to as much music as their hearts desire. There are plenty of features that complement the listening experience, too. Subscribers can create their own playlists, share songs on Facebook and other social media sites, view top charts, buy downloadable MP3s, view artist biographies and more. Spotify has three different tiered plans to suit the needs of anyone. The Open option is entirely free and offers the ability to stream any song on your desktop computer and some other basic features like sharing. Unlimited builds upon the previous package with radio and removed advertisements. Premium is the best there is, throwing in access to the Spotify mobile apps, offline mode, and enhanced sound quality. Unlimited and Premium are both £4.99 and £9.99 in the UK, respectively. The award-winning music service that’s taken Europe by storm will soon be landing on US shores. Millions of tracks ready to play instantly, on your computer and your phone. Rdio is a competing music subscription service that has been available in the U.S. since its launch. Its plans are very similar to that of Spotify’s, with two tiers for either $4.99 or $9.99. Rdio does not provide a free plan, which could give Spotify a big advantage once it arrives. 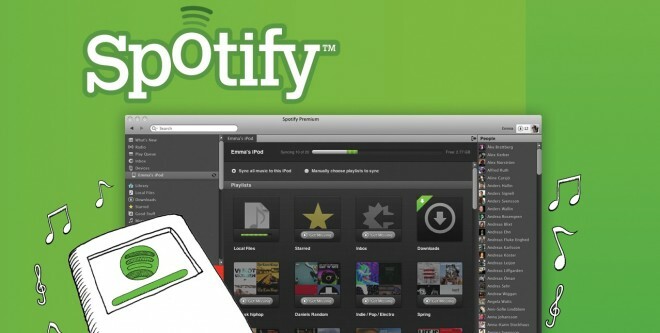 While it also has the potential to steal away users of iTunes, the Spotify probably is not a huge threat since iPhone, iPod, and iPad owners will presumably stick with Apple’s software. If you’re interested in signing up for Spotify when it finally crosses over into the shores of America, sign up for an invite.